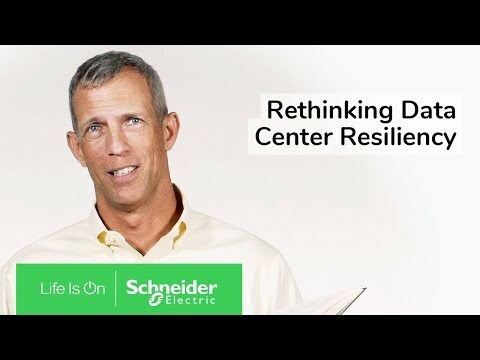 The role of data centers in business has never been more critical. 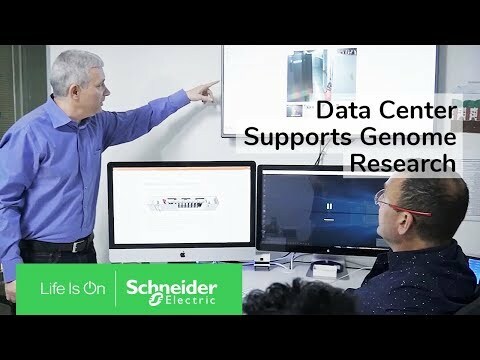 Services are key to designing, starting up, and operating a data center at peak performance while assuring availability. 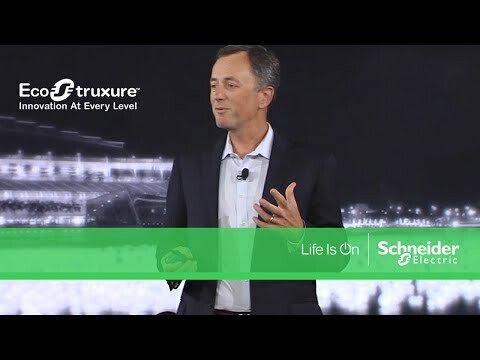 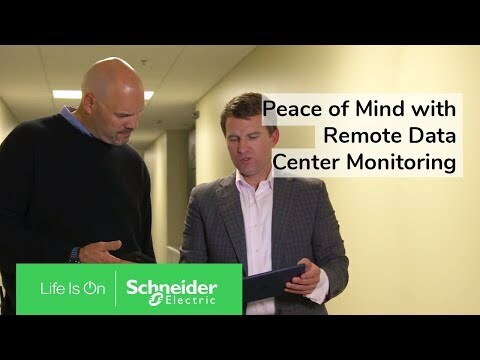 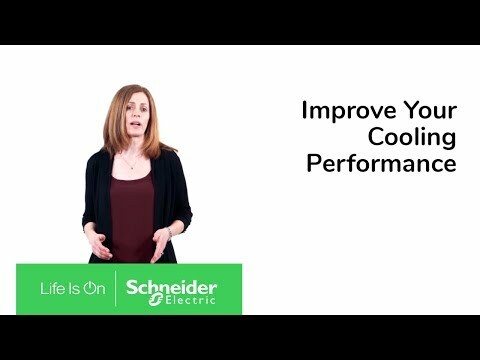 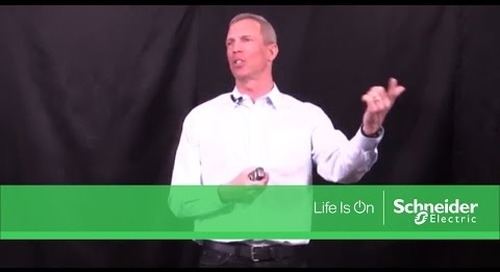 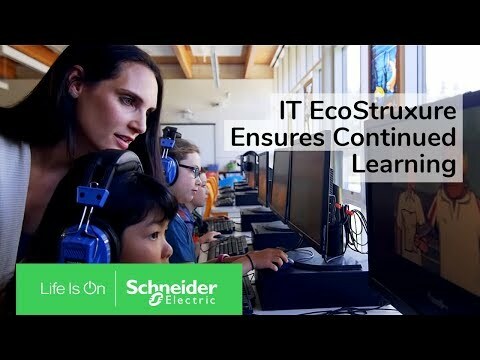 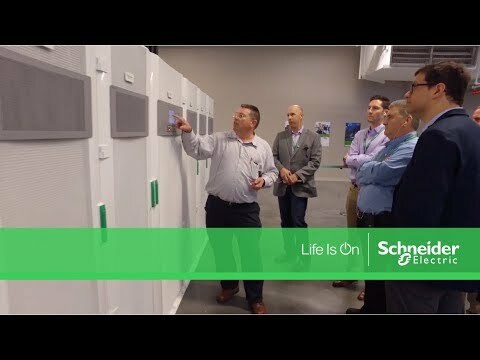 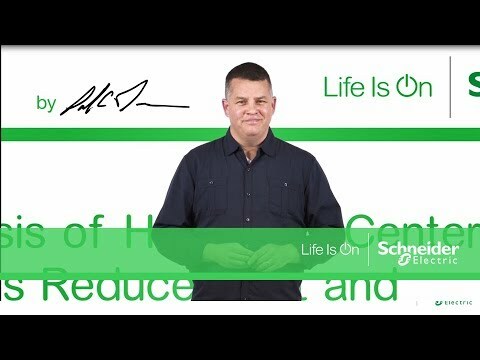 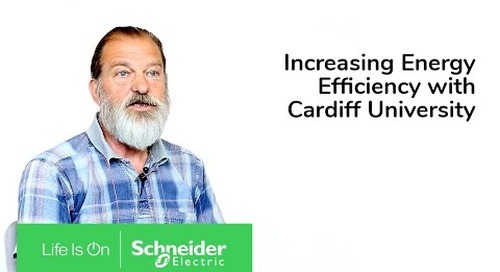 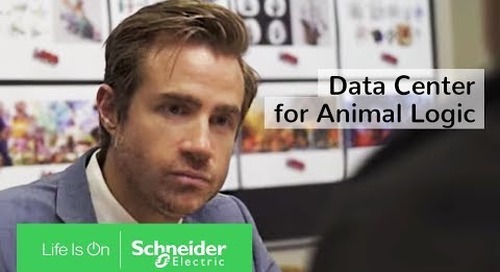 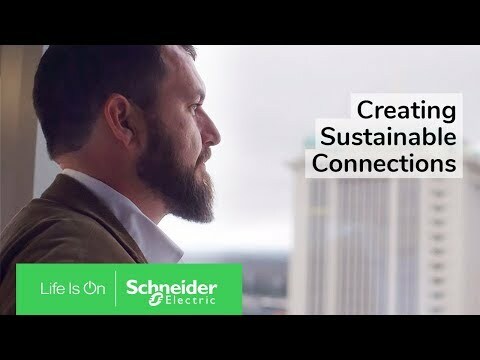 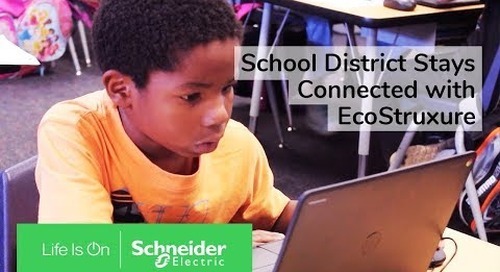 Schneider Electric is here to help with our data center life cycle services offer organized under one Schneider Electric umbrella.